Are You Looking for a Leture on How to See the World for Free? Are you looking for a motivational college speaker to speak authentically on how to travel for free? Are you looking for a motivational college speaker who lectures how to experience great adventures with little or no money? Then Michael Wigge should be the right speaker you’re looking for: He traveled 25,000 miles around the world with no money for food, travel and accommodation. His trip around the world was broadcast as a five-part series on PBS nationwide, his book became a world success, translated into several languages. And the award-winning author was invited on The Tonight Show and on The Today Show to present his travel with Katy Perry and Jay Leno. As a motivational college speaker, Michael Wigge takes great joy in supporting your college with his messages on budget travels for students, and on personal development by comfort-zone-leaving-exercises. The motivational college and campus speaker can help you to inspire your students on overcoming their fears to strive for their goals, and bring their future careers to the next level. How Does Wigge Qualify as a Top Motivational College Speaker? 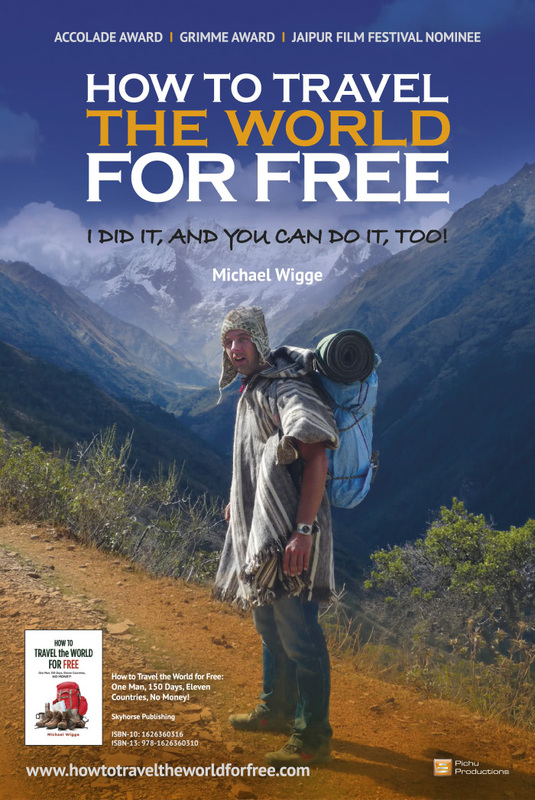 Motivational college speaker Michael Wigge – who presents incredible video travel material – has been a adventure author with a series of self-experiments for more than 15 years. 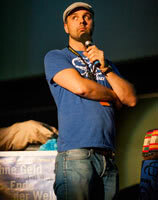 In 2002, he started as a television anchor in Germany for MTV. In 2005, he set up his own TV production company to create programs such as How to Travel the World for Free for PBS. Wigge has been invited on The Tonight Show and on The Today Show to present his latest books on his adventure challenges. Wigge’s shows and segments have been broadcast on networks like NBC, PBS, BBC in the UK, and ZDF in Germany. 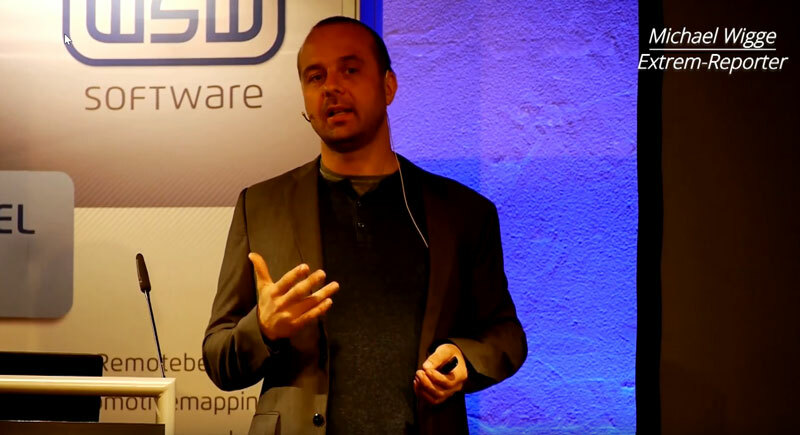 His keynote presentations include “How to Travel for Free” and “The Traveling Mindset – Get Out & Go”. Through his entertaining but also deep-dive lectures, the college motivational speaker establishes an unforgivable inspiration with an action plan for college students on how to travel for free or on a tight budget. As challenge expert, motivational college speaker Wigge wants your students to become scientists in leaving their comfort zone, take responsibility for their own life and enjoy life with with little or no money. Is the Motivational College Speaker Embrace Real Changes? Wigge’s motivational lectures at schools and universities are crucial for getting a perspective on future careers, on personal self-development, and on the world in general. His lectures implement elements like budget travel strategies, exploration of other cultures, and preparation for careers in international markets. College students experience great and hilarious Wigge-lectures with an incredible learning aspect on how to travel the world for free, and on how to achieve desirable goals – the Sky’s the Limit with this motivational college speaker! Wigge’s video material is considered by his audiences as ‘breath-taking‘! 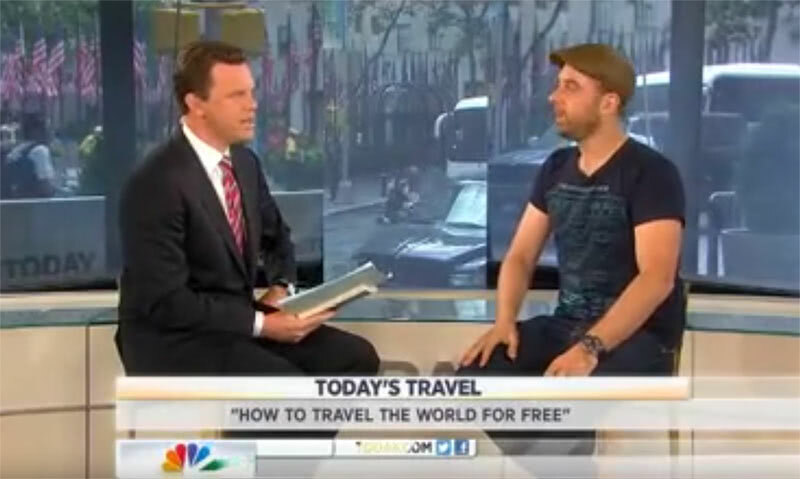 The TV adventurer and motivational college speaker is serving all US college audiences with motivational lectures on traveling for free, overcoming fear, leaving one’s comfort zone, and achieving goals. He is represented for corporate work by ‘BigSpeak Motivational Speakers Bureau‘ and recently spoke with other speakers at Univeristy of Arizona to teach students how to explore the world for free. -What benefits can students expect by joining your lectures? – First of all, all my students learn how to explore the United States or the entire world on a very tight budget, or if they like, even totally for free. I traveled the world for free, and developed a system how to do this with a positive attitude and lots of fun. My students usually go through an intense learning process on how to leave one’s comfort zone to grow. Most people wouldn’t travel the world for free in the first place because of fear. This is where I come into place, and support them on overcoming exaggerated fears of the unknown. 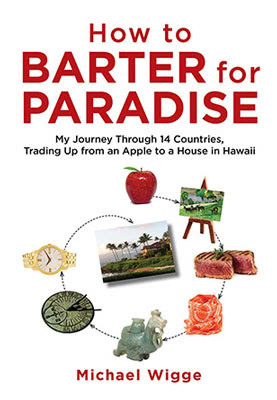 Students learn how to barter for food, accommodation, and travel on a daily basis. This can be a very fun aspect, because it enables them to meet new people, and get to know the world from an unusual perspective. Embracing diversity is the key aspect in my lectures! 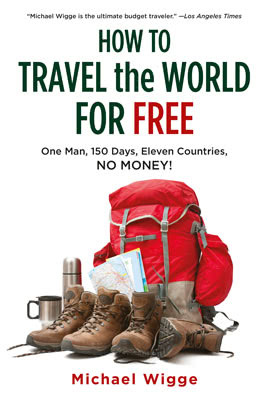 I’ve met over 100 incredibly generous people on my way through eleven countries around the world with no money. Barter deals can become a very fun game. I bartered jokes for muffins, handstands for burgers, pillow fights for dollars, and I even worked as a butler for wealthy people. The trip around the world has changed my entire life, and has helped me to develop personally and professionally. Here are the benefit of my lectures: Students learn how to explore the world and experience adventures on a very tight budget, but they also learn how to start an incredible personal and professional learning experience by thinking outside the box. Make my lecture to a special college diversity event for your student and professional audiences! Happy to talk to you soon. Michael Wigge can be booked for motivational keynotes by corporations, by associations, and by colleges all over the U.S. and Canada.